Custom handball gloves made in the USA. Various color combinations available. 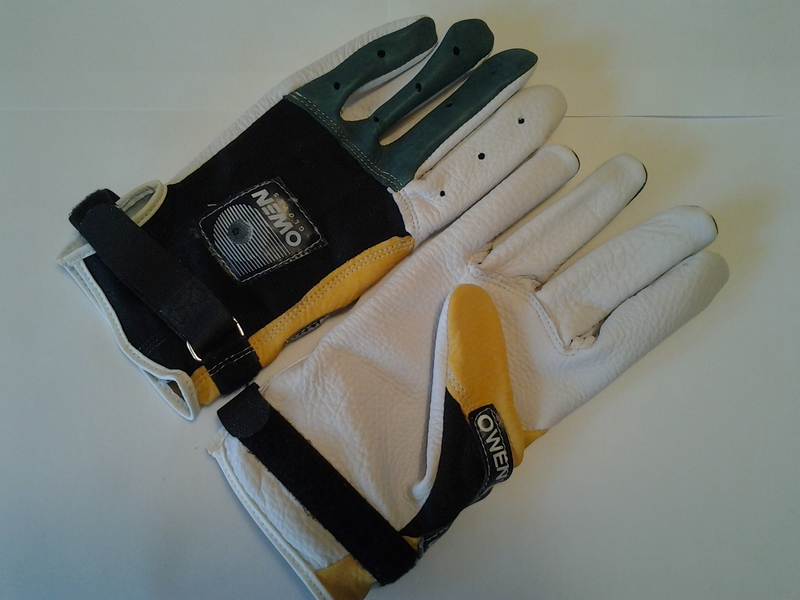 Because we make these gloves to your specifications when you order them, please allow 7-10 days to process your order. PLEASE NOTE: Black fabric is temporarily unavailable. We will update as soon as it becomes available again!